The price of wind energy has never been more competitive, reaching as low as three and a half cents per kilowatt-hour in some markets. With recent wind farm buy-ins by IKEA, Google and others, wind’s popularity is reaching new dimensions. Yet acceptance among those who live where developers propose to build continues to be elusive. Poorly sited, planned, or executed wind projects can, of course, yield poor outcomes. 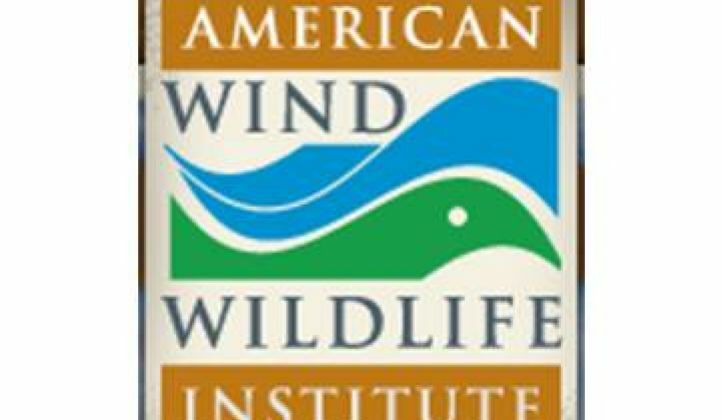 That is why the American Wind Wildlife Institute (AWWI), founded by seven conservation and environmental organizations (including the Audubon Society and Sierra Club) and eight major wind companies, has brought on a battery of environmental experts as technical advisors and, in conjunction with the Nature Conservancy, developed its new Landscape Assessment Tool (LAT). But information is only part of the story. From an objective standpoint, there is no reason for wind not to be well received. Wind is the most mature and thoroughly understood of the renewables. Studies have shown that properly sited wind farms do no harm to property values or to those who live in the neighborhood. The industry has completely discredited complaints about properly sited projects’ noise and the way turbines flicker in some light, complaints about environmentally permitted towering turbines posing an obstacle to air operations for firefighters in dry regions, and complaints about potential pollution to groundwater from the nacelle and transmission wire lubricating oils. The industry long ago largely resolved the issue of harm to birds at properly sited projects, and is nearing solutions that will minimize harm to bats through better siting and adjusted operations. Anything manmade runs up against things that fly at times, but wind turbines are the least of the anthropogenic threats to them. Of every 10,000 bird deaths attributed to manmade objects, turbines are responsible for three. The wind farms built at the beginning of wind’s utility-scale era that are responsible for the bulk of the industry’s bird harm statistics are steadily being repowered with newer turbines that significantly reduce those numbers. A mathematical assessment of claims that wind’s variability leads to an increased need for backup fossil fuel use and a concomitant increase in greenhouse gas emissions comes to the inevitable conclusion that the fossil backup and associated emissions are far less than the levels that would be generated if properly sited wind farms were not included among a transmission system’s generating sources. 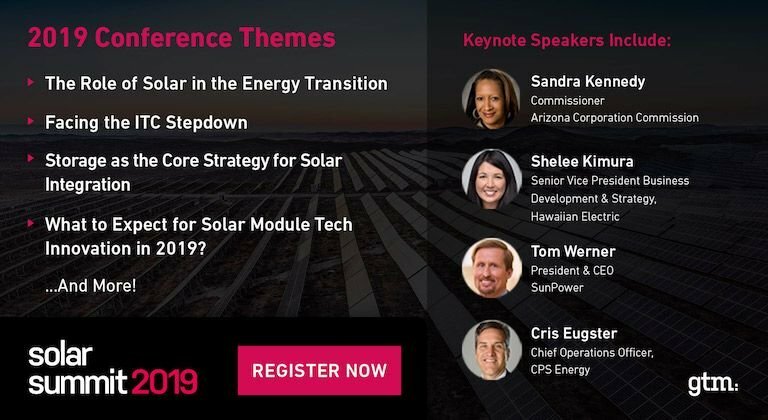 New turbine technology makes it possible for developers with well-chosen sites to build, operate and maintain projects at lower costs so that they can deliver cheaper electricity to grid operators and their customers. 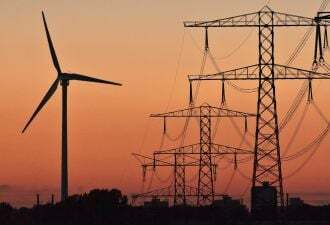 Power suppliers in some regions have found that the addition of smartly positioned wind farms to their array of sources has at times created a negative market price for electricity. The AWWI’s LAT is online and accessible to anybody who wants to plumb the knowledge of its database and understand or challenge the viability of any geographic region. 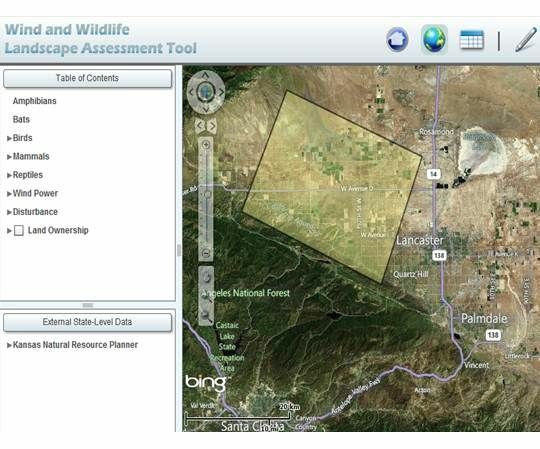 It automatically generates a report on all species, land ownership factors, and wind resources. 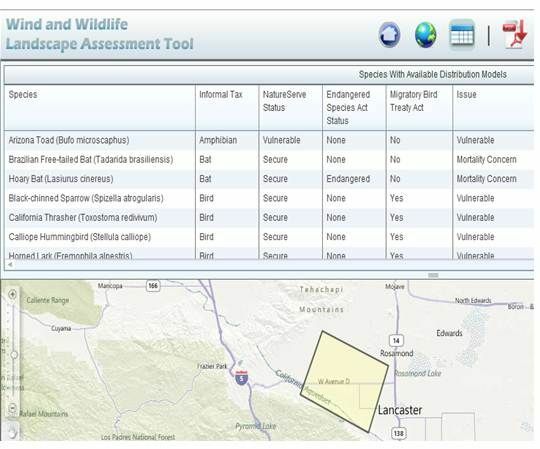 Allison, formerly a Vice President with the Massachusetts Audubon Society, stressed that the new tool is not intended “for the analysis of a specific project. 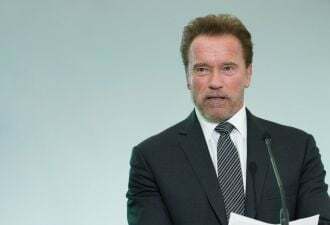 The data layers don’t have the resolution for that.” He said that the tool can't be accurate for areas smaller than 1,000 meters on each side. And those who don’t want change -- or simply don’t want to have to look at turbines -- will continue to use dubious claims about wind energy to tell developers in no uncertain terms to avoid the area. Whether they constitute a majority, or a sufficiently vocal minority, to stop wind’s progress remains to be seen.